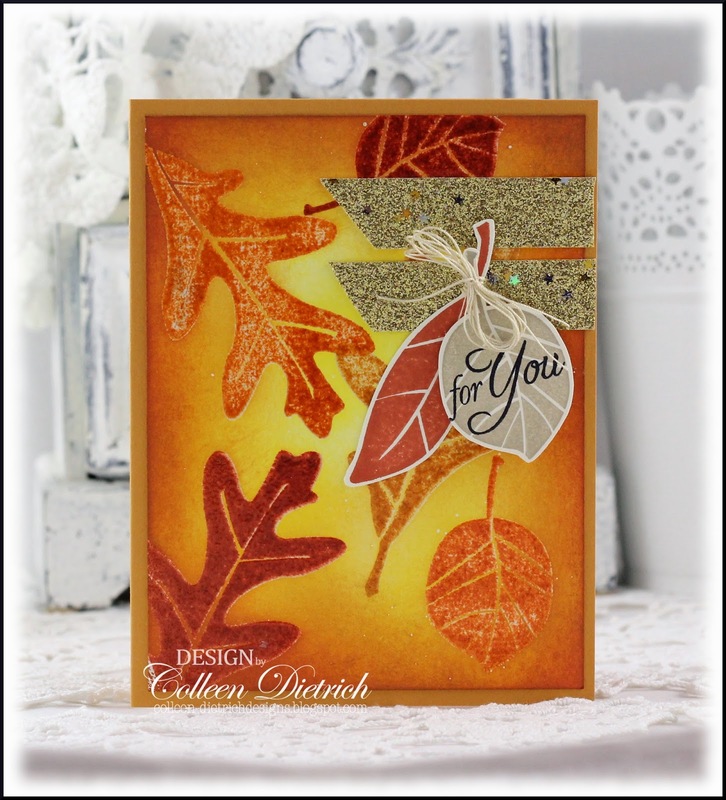 Such a pretty card and so perfectly beautiful for fall! So gorgeous! I loveeeeeeeee those leaves!!!!! Yep I think we all save cards and I can see why you hung onto this one! I like the way you've gradually added layers on with each redo. 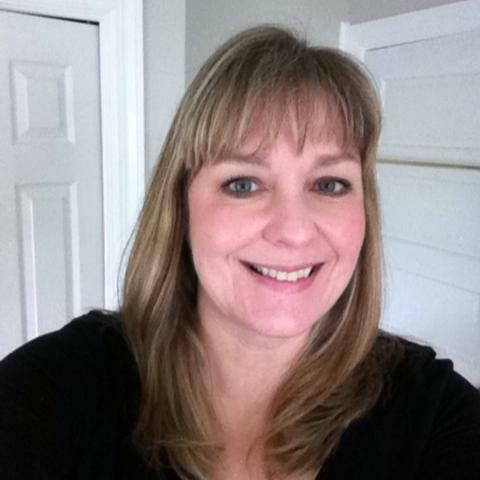 Pretty Colleen! Colleen...I am speechless. This card is one of the best I've seen. 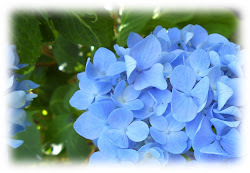 It's subtle, you can see depth and your color palette is breathtaking. Love the addition ofthese leaves too. And it's always great to add a bit of glitter; fab tape! So pretty! Love the sponged effect. And, yes, my hand is raised too! Well, that was a fun trip back through time! Each rendition is a little better until today's card is something I don't see how you could improve upon. Love it. I do have cards I've never sent out because I'm still waiting to improve upon them. Every now and then I pull one out and work on it. I also have cards from which I've removed just the image hoping to put something better on it someday. I also have some I've taken apart and simply salvaged the parts. That's the way it goes sometimes! 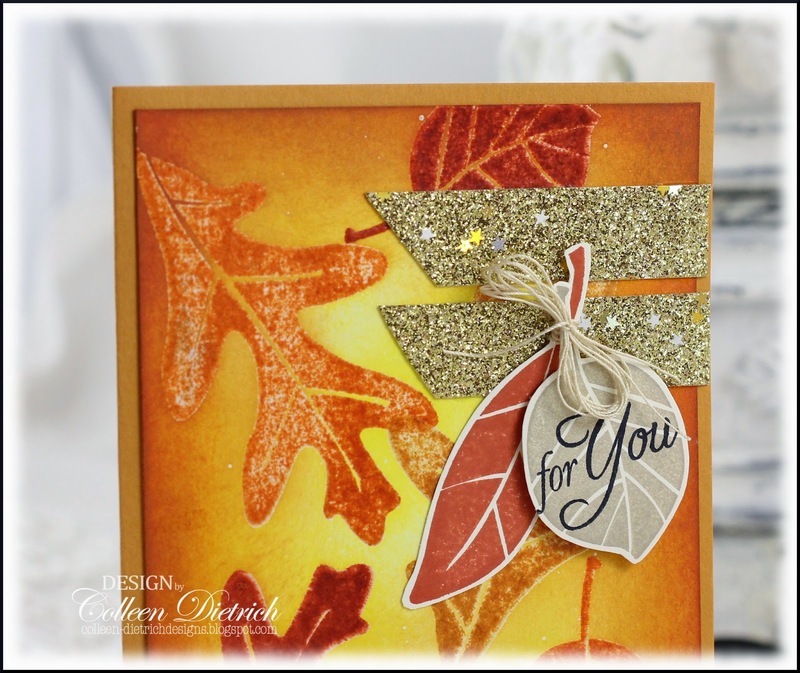 A fabulous Fall creation, Colleen. I love that sparkly tape and the beautiful sponging.